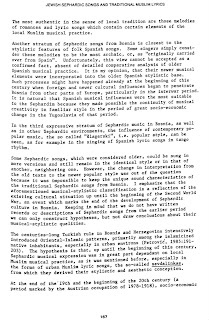 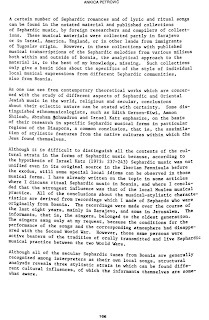 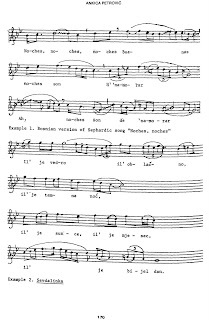 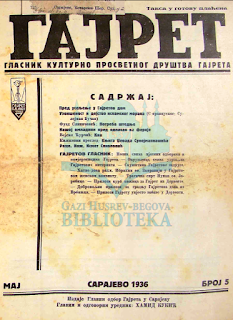 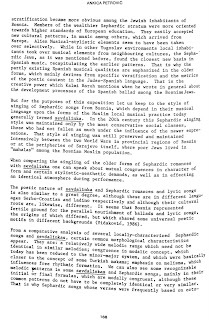 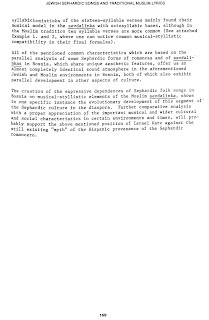 SEVDALINKE: Ankica Petrović: Correlation between the musical content of Jewish Sephardic Songs and Traditional Muslim Lyrics Sevdalinka in Bosnia*. 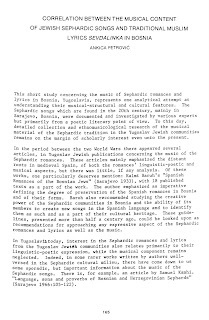 Ankica Petrović: Correlation between the musical content of Jewish Sephardic Songs and Traditional Muslim Lyrics Sevdalinka in Bosnia*. 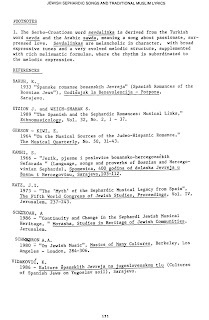 * COURTESY OF STEVEN SHADLE, THE UNIVERSITY OF WASHINGTON LIBRARIES, SEATTLE, WA, UNITED STATES.